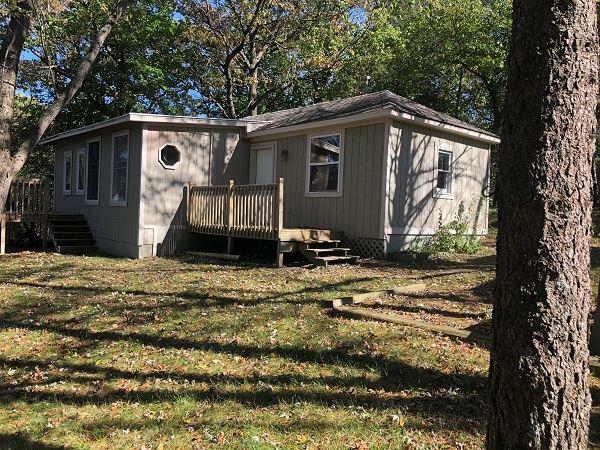 N4645 Oak Knoll Rd, Dekorra, WI 53955 (#1842520) :: Nicole Charles & Associates, Inc.
No showings until 10/10/18. 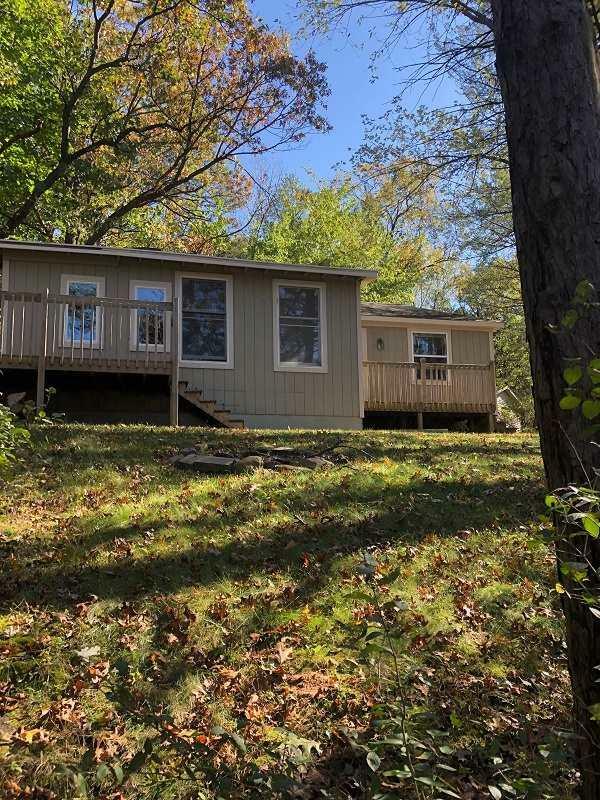 Here is your chance to own a cabin in the woods with river frontage! 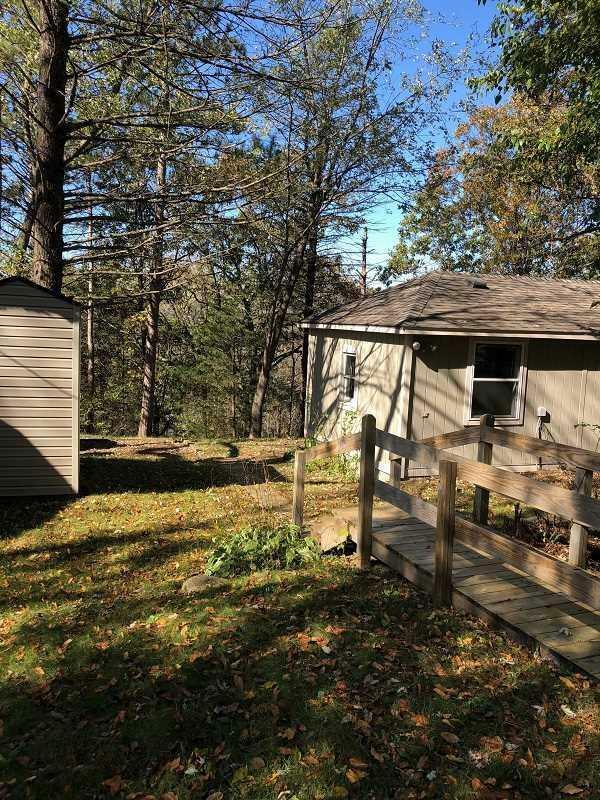 Close to the interstate, this 2 bedroom is very private land. 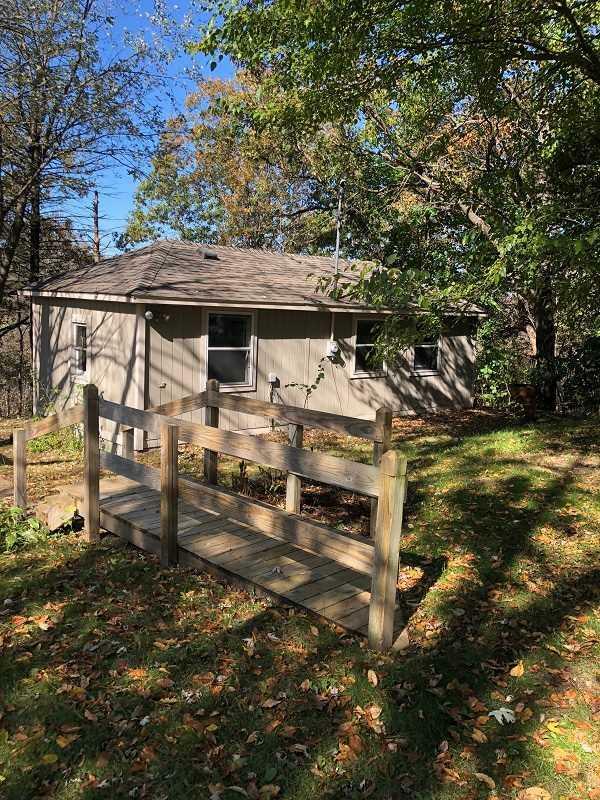 The property has a shared well. It would be a great weekend get-away or you could call it home!